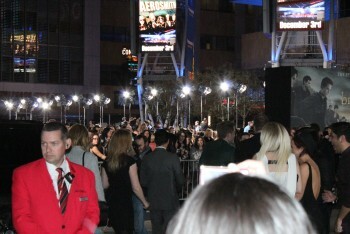 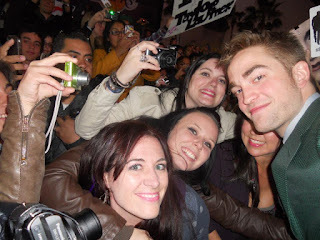 My experience this year at the Breaking Dawn Part 2 premiere was amazing. 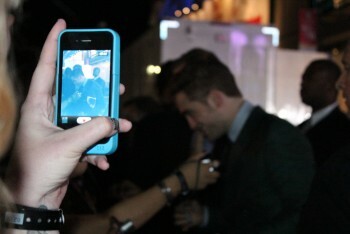 Dare I say even better than last year. 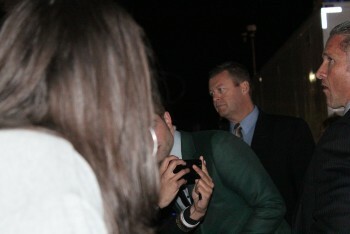 When we got put in group 3 to line up I thought that we would just be watching from the top of the bleachers but little did I know that we would end up on the front row of the bleachers and it would be unforgettable. 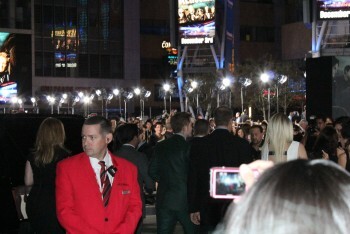 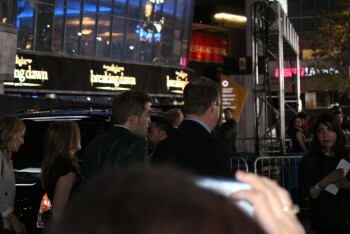 As soon as Rob, Kristen, and Taylor got out of their cars they came straight over to us. 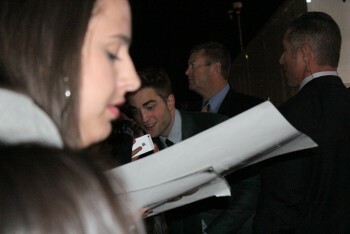 I got pictures and autographs with all 3. 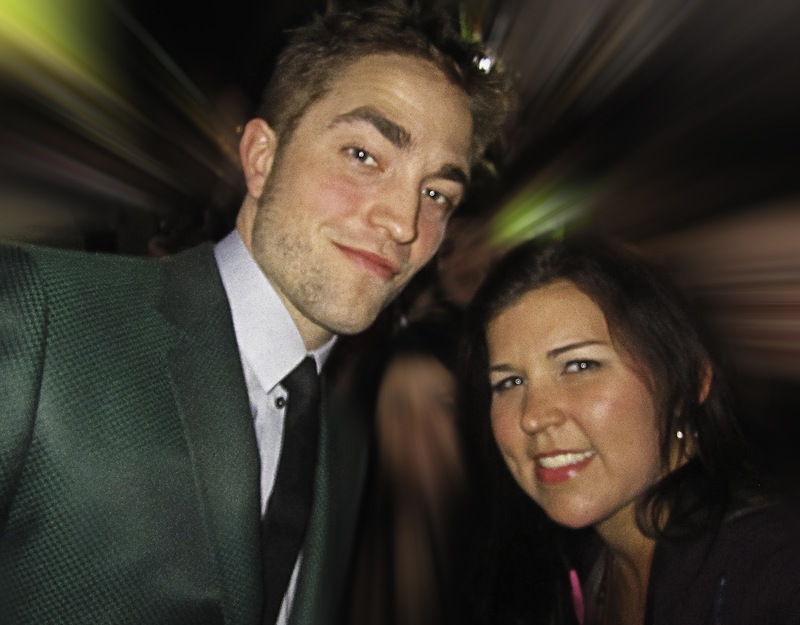 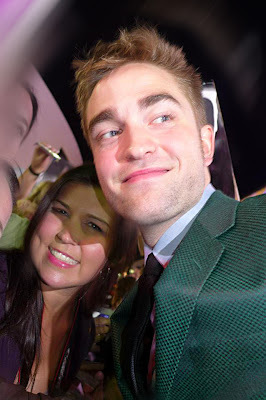 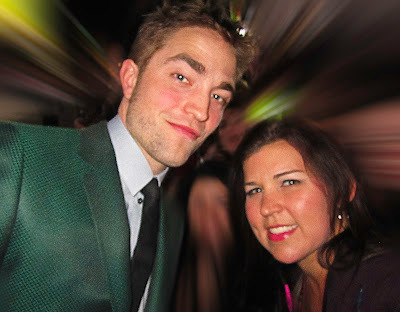 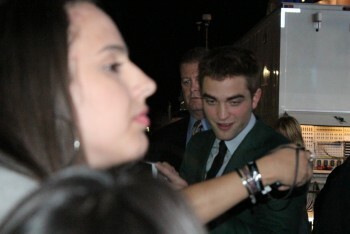 Rob actually spent a lot of time with us and was able to talk to us because he wasn't rushed yet. 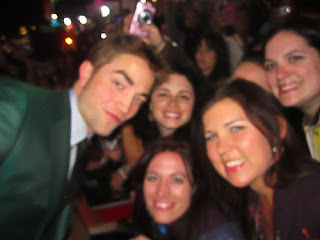 He was very sweet and it couldn't have been any more magical. 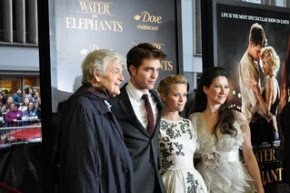 The movie was way more than I expected and I will always have the memory of watching the final Twilight movie with the cast. 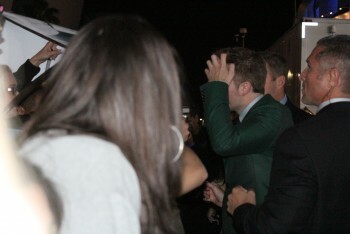 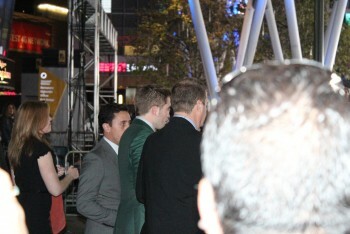 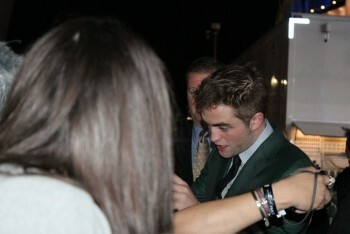 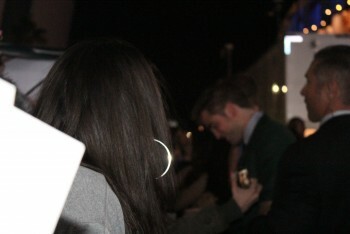 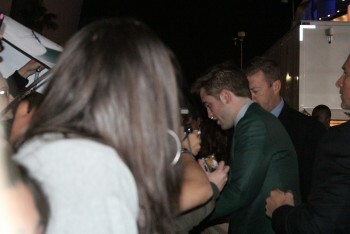 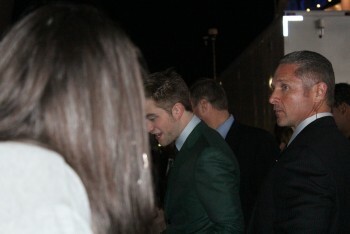 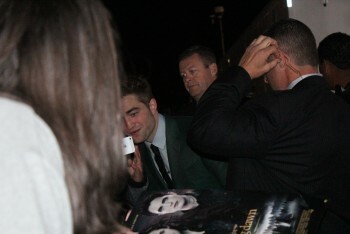 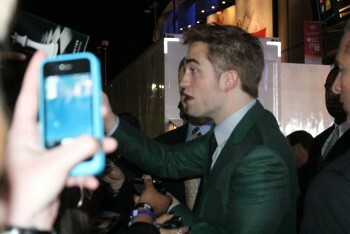 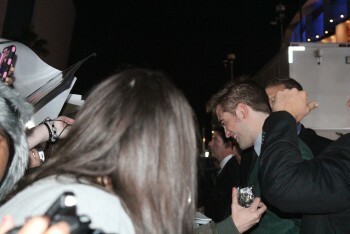 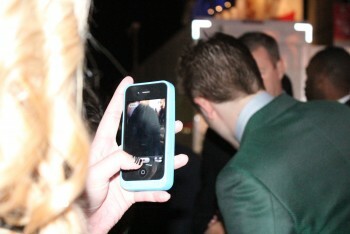 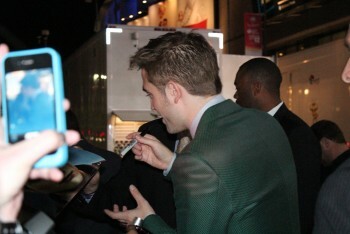 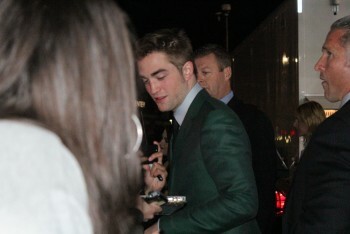 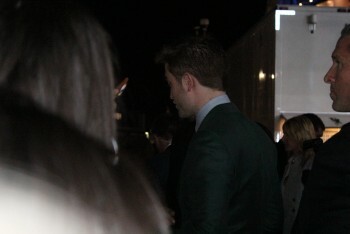 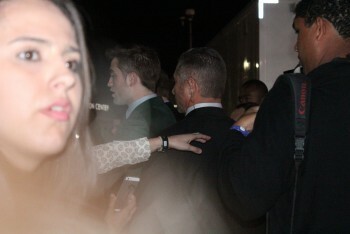 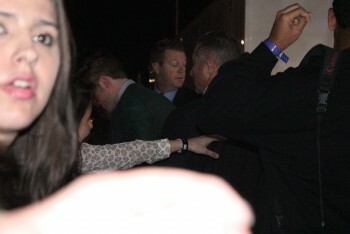 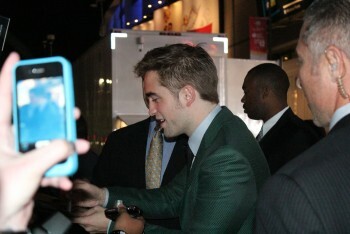 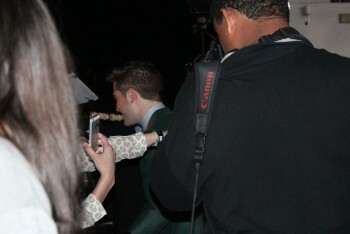 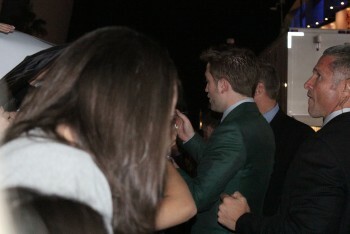 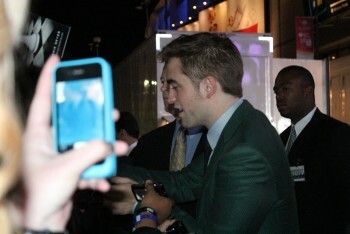 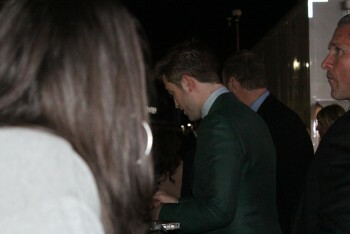 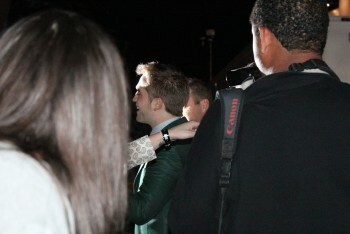 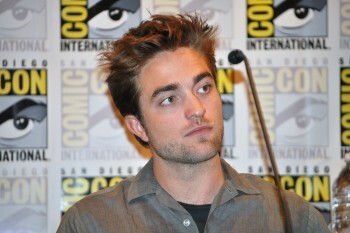 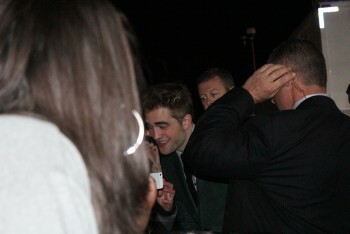 Rob after he passed us signing for fans.